We are thrilled to announce Day 2 in our 12 Days of Christmas gift guide. One of our favourite gifts to give and receive is a sparkly and bright diamond pendant. And boy, do we have you covered! Minichiello's has its biggest selection yet of pendants in every shape, size and price. 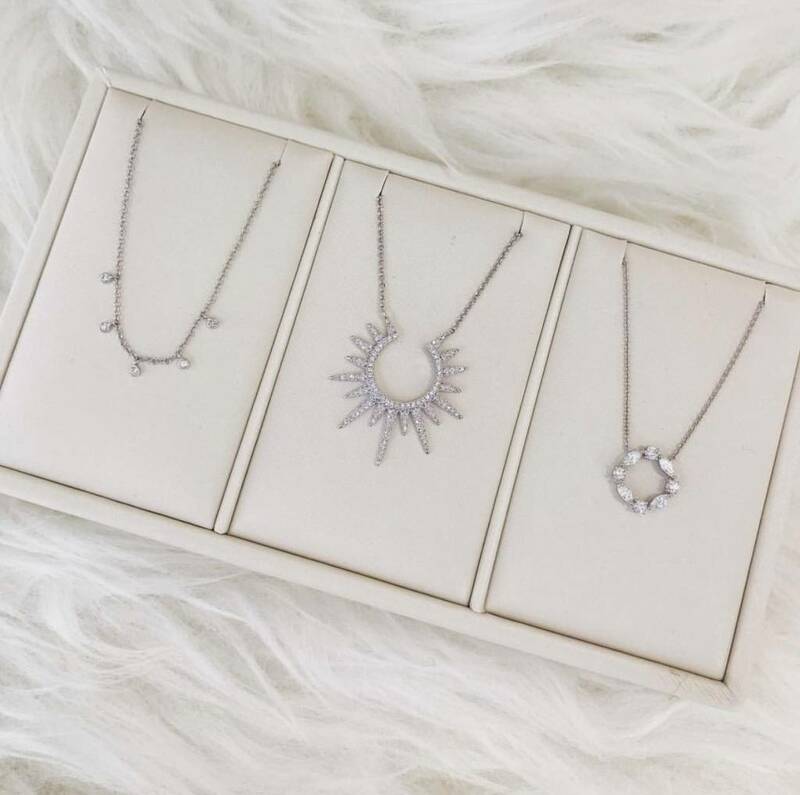 We are loving everything from celestial statement pieces, like the one pictured at center, to delicate and dainty choker style necklaces, like the one pictured at left. And lets not forget the ultra feminine styles we are seeing a ton of this year, like the pendant pictured at the far right. 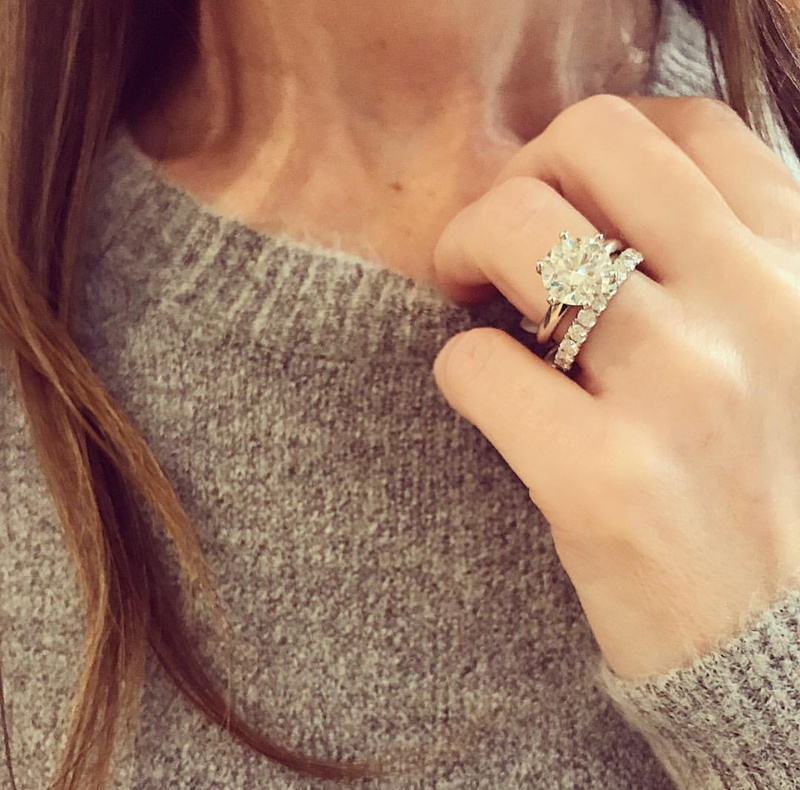 This beauty is accented with marquise shape diamonds and round brilliant cut diamonds that come together to create a timeless and elegant look. 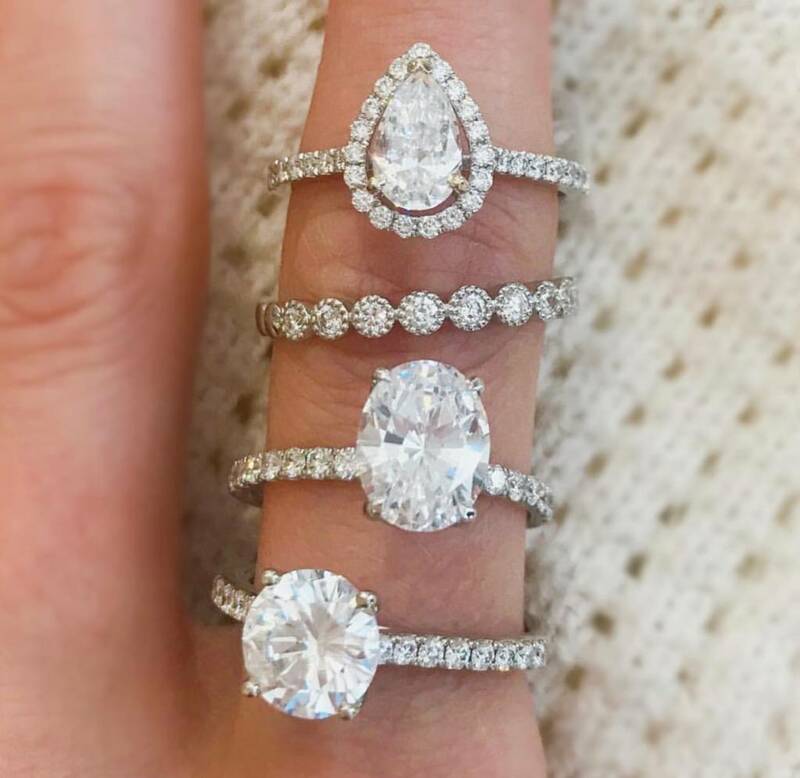 Whether you are looking for something bright and bold or something a little more subtle and unique, Minichiello's has every style you are wishing for. 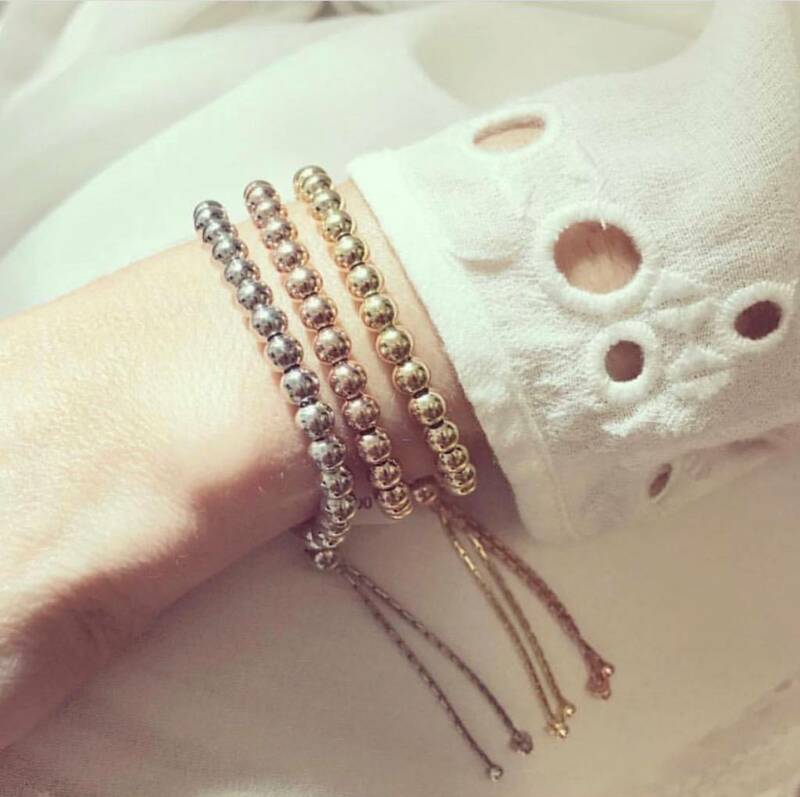 Pop by our store or click here to check out our amazing diamond pendants this year.